Terms: 5% Buyers Premium in effect for this auction. This property is selling AS-IS, WHERE-IS. 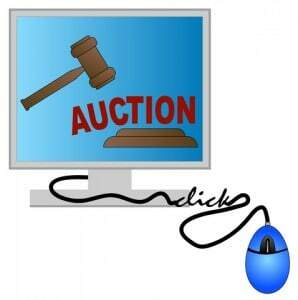 The Seller and the Auction Company recommend a property inspection. Visit www.TaylorAuction.com for more information.